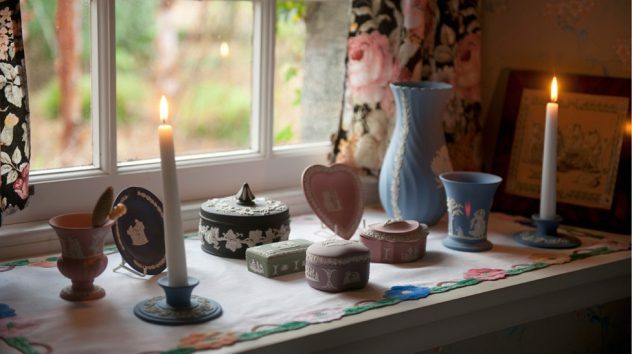 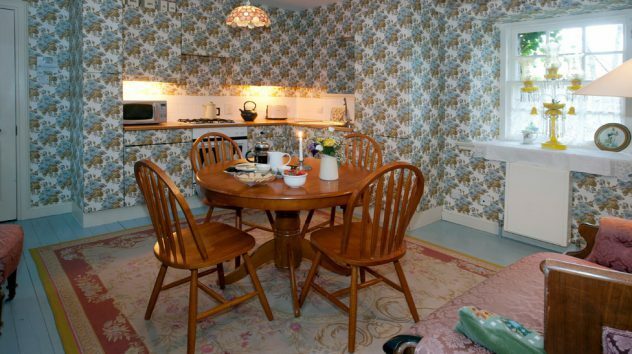 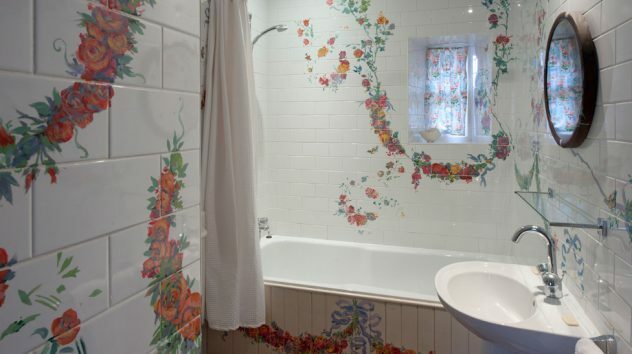 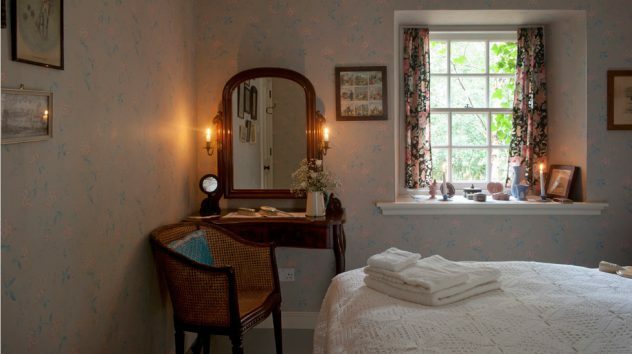 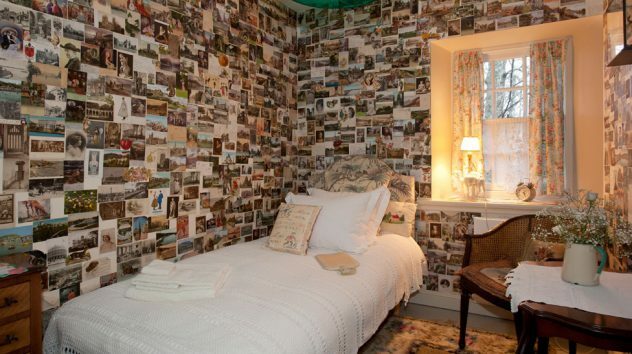 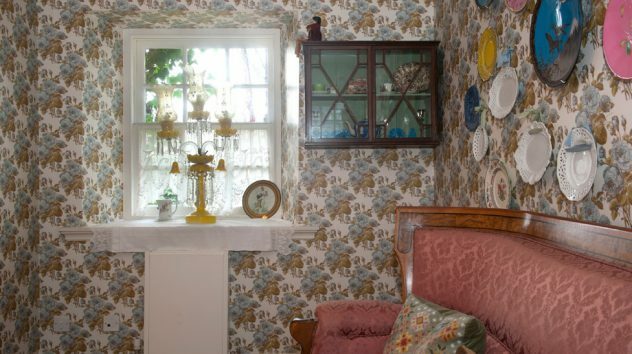 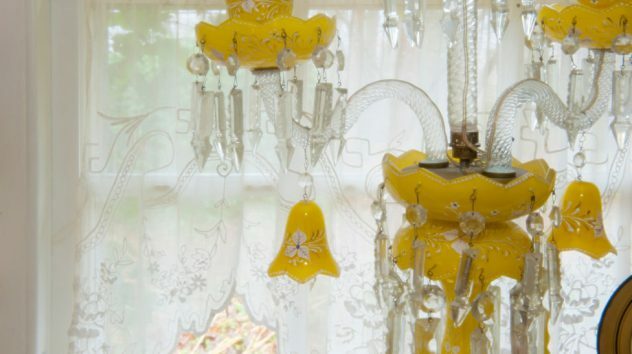 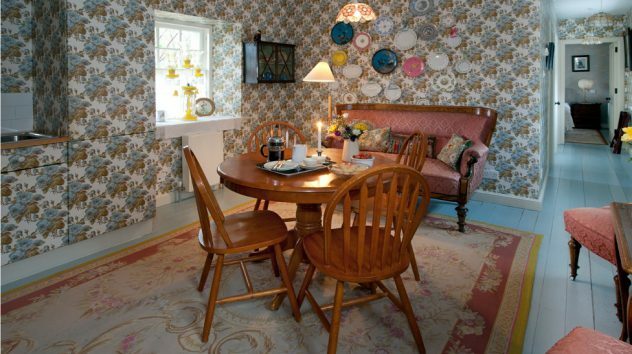 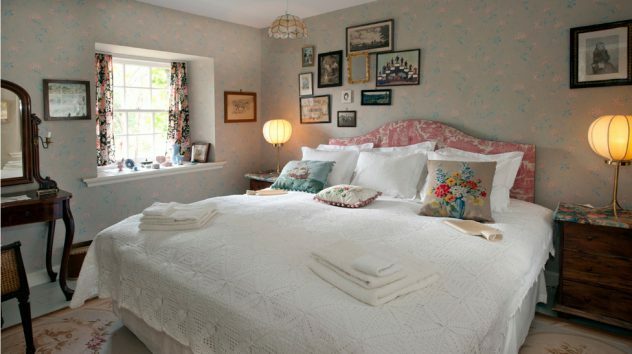 The Cook’s Flat has been designed by Suzy Hoodless in a nineteenth-century chintz style and has featured in many publications, including The Observer Magazine and Casa Vogue. 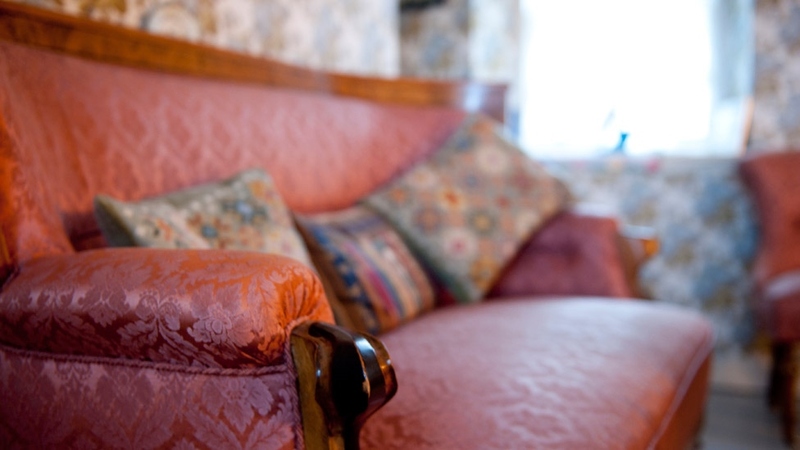 It sleeps up to three guests and was originally built as an annexe to the Victorian shooting lodge. 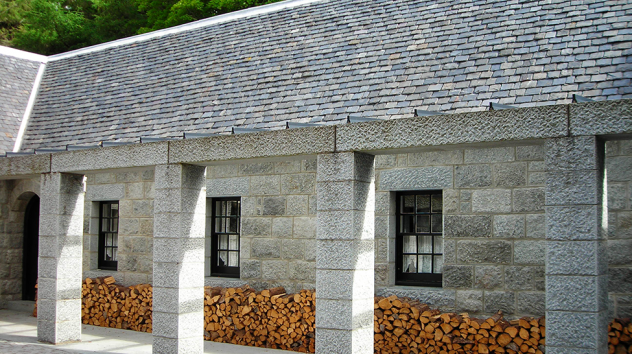 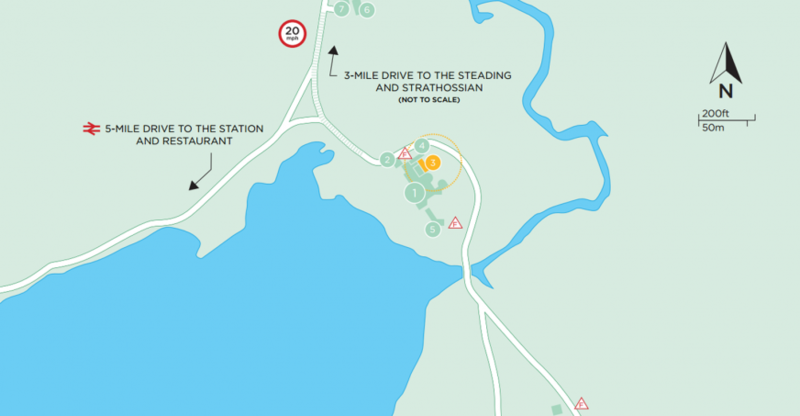 The access to the flat is through the Lodge granite courtyard, and it is available for rentals when not required by the main Lodge. The availability is usually released within 4-8 weeks of arrival date-therefore ideal for last minute holidays! 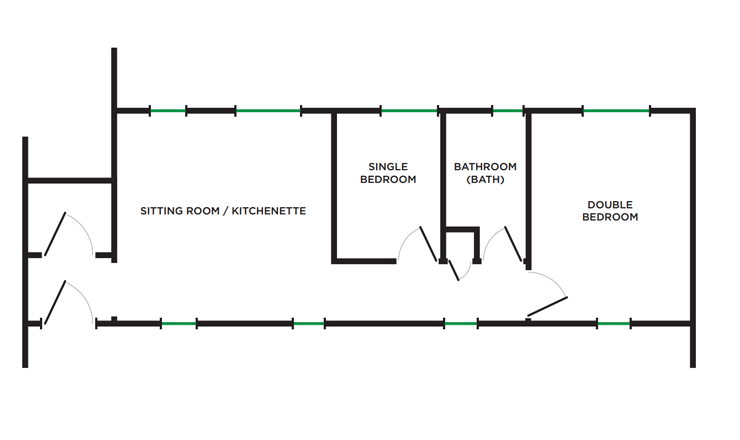 Entrance porch, open-plan kitchen and sitting room, double bedroom, single bedroom, bathroom with shower above bath.